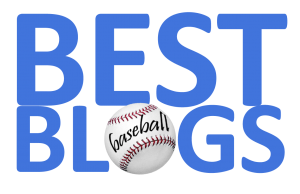 Thanks to an excellent analysis by the website ViewFromTheBoxx.wordpress.com, the contribution of Doug Fister to the success of the 2017 Red Sox may be under-appreciated. As the site points out, seven of fifteen times Fister took the hill for The Carmine Hose, he delivered a quality start. Moreover, in a particularly hot streak (basically the critical August and September stretch), Fister posted a 2.79 ERA over 48.1 innings pitched. Over that same span, he delivered five of his seven quality starts. Now, there were stretches of the season (he was acquired in mid-May) that Fister was pretty awful. But, all things considered, his contributions made a big difference in Boston capturing the AL East crown. 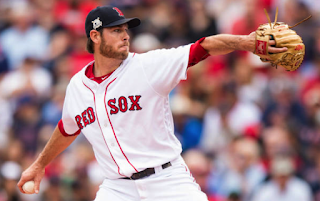 Do these facts justify re-signing now-free-agent Fister to a short-term, incentive-laden deal? Depending upon what the other 5th starter choices are—maybe.